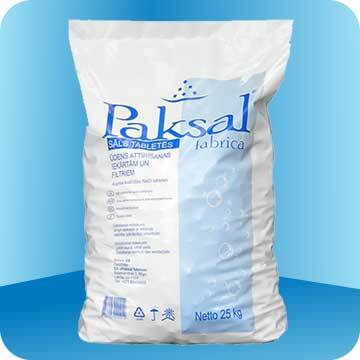 Salt tablets PAKSAL Fabrica – is pressed pure salt "Extra" without impurities. It represents small white tablets which are delivered, as a rule, by large packs for industrial application or small bags for house use. 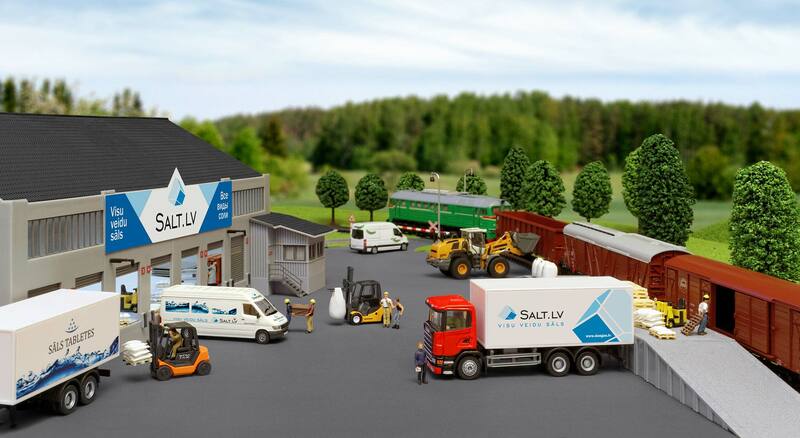 The tableted salt is applied in systems of water purification, namely in regeneration of the ion-exchange pitches participating in softening of hard water.